HomeIPTVIPTV apps for Samsung Smart TV 2018. IPTV Apps for Samsung Smart TV 2018. The rules of TV viewing changing quite rapidly. The new era with blazing fast internet connections setting up new standards for TV fans to watch their favorite programs without reaching to the old Cable or Dish services. All they need is a good IPTV (Internet Protocol Television) app with valid IPTV connection on their new smart TV. And the magic will begin. The sales of smart LCD and LED TV’s have skyrocketed. And leading the race is the world’s most LED manufacturer, South Korean giant, “Samsung”. Today we are bringing some of the best IPTV apps for Samsung smart TV for 2018. Using these apps you will be able to watch your favorite tv programs live without using any Cable connection. You can enjoy your favorite Drama Series, Live Sports Events or You favorite Music show on your TV. Using some of the best IPTV Apps for Samsung TV. The Samsung smart TV is a bit different as compared to other smart TV sets manufactured by Sony, LG, TLC or Toshiba etc. The Samsung Smart TV run on their own Tizen Platform. While most of the other smart tv’s mentioned earlier run on Android Operating System. The Linux based Tizen OS has been developed by Samsung for their current and upcoming electronics. So all current Samsung Smart TV have Tizen pre-loaded in it. As it is still a new platform so third party developers mostly don’t come with many apps for these smart TV’s. Thus you might found lesser apps for Tizen loaded Samsung Smart TV’s as compared to the Android loaded other smart tv’s. And thanks to these smart TV’s you are now don’t need those laggy internet boxes for your TV to stream in properly. So we have come up with the easiest and best used IPTV Apps for Samsung Smart TV. 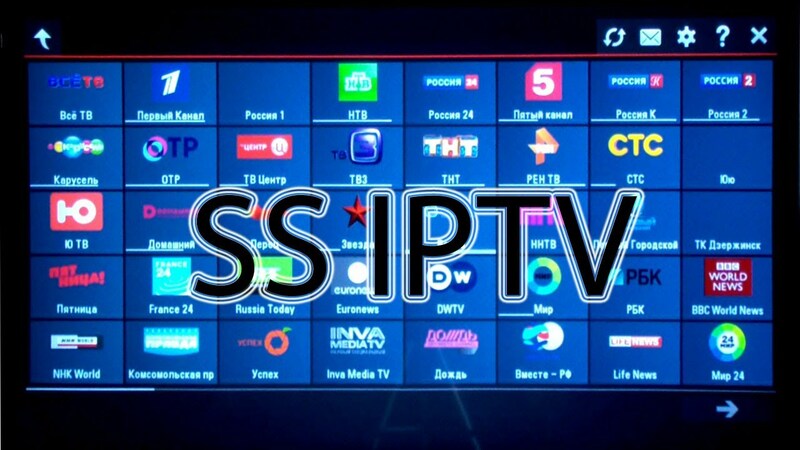 The list contains 2 best working IPTV apps that allows m3u links to be uploaded on their servers. But one thin to keep in mind here is that you should use have a proper IPTV service provider to get the un-interrupted television service. I have applied for Rapid TV IPTV Service provider. They have some of the best High-quality list of channels with over 5,000 channels across the world. Including well over 500 Full-HD sports, entertainment, News channels too. You can get their subscription form their official site. Here are the best two IPTV players for Samsung smart TV. These are like Media Players to stream M3u playlist files for you right on your smart tv. The first one is the SIPTV and the other one is the SSIPTV. We will make sure to update the list whenever we get some better IPTV player app for Samsung TV. So till February 2018, the list has only 2 apps. Now the best and currently working IPTV App player for Samsung is this Smart IPTV or in short the siptv app player. I have personally used this app on my Samsung J5200 series smart tv (old 2015 40-inch) model and the response was quite slow. That was due to the low power processing in that tv. Since I upgraded my tv to the new Samsung KU7000 (55 inch 4K UHD TV). The app started loading faster, even faster channel buffering and loading on this new tv. The Siptv doesn’t get many updates but still its quite a stable m3u file player on Tizen loaded Samsung smart TV. Added channel name scrolling in primary channel screen, remember the Mac Address. Now the question here is that can you use the sIPTV app on any other Android tv or Android TV Box? The answer is yes. While they made an app for Tizen loaded smart TV’s, They surely went for the Stock Android smart TV’s too. 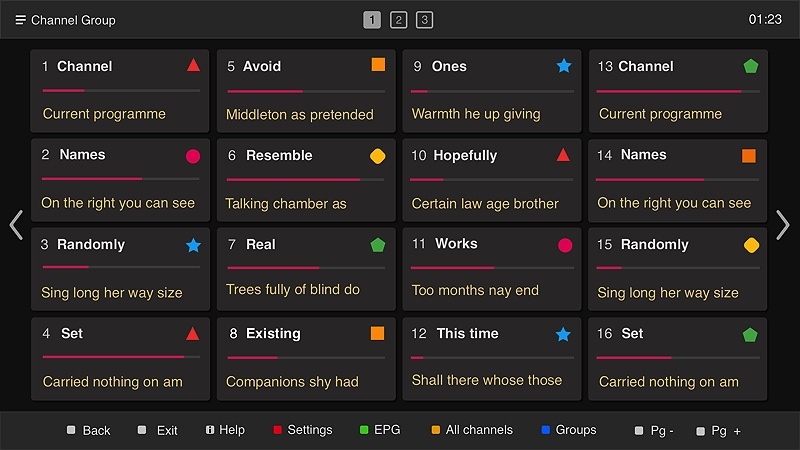 This can be the best TV app for live streaming TV networks of your choice. We will surely cover the best Android box for Live TV in our future post. Once you downloaded and installed the siptv app form your Samsung TV Apps store. You have to go their official siptv site and have to upload any m3u link or the standard m3u playlist on a specific MAC address (IP of televisions). Once done click on Upload and refresh the siptv app on your Samsung smart tv. You will be able to see a list of channels or other streaming resources on your TV. The next app to watch or stream Cable tv on your Android or Samsung smart TV is this SS IPTV app or the SS IPTV player. This also comes with tons of new features just like the one we discussed above. The good thing about this app is that it has already pre-loaded top bet IPTV operators links. All you have to do is follow the instructions and subscribe for best IPTV services available. 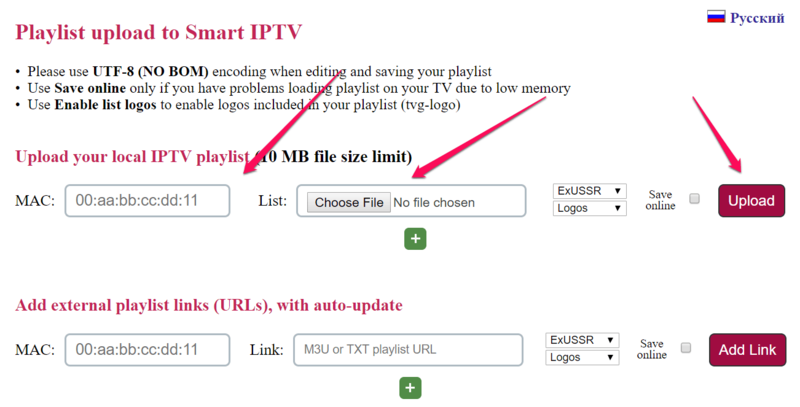 – You can watch iptv better with working m3u playlists. There are many other apps like OTT player, Smart IPTV player etc. We have tried and tested these apps but those are not found stable and mostly hang or crash while loading. 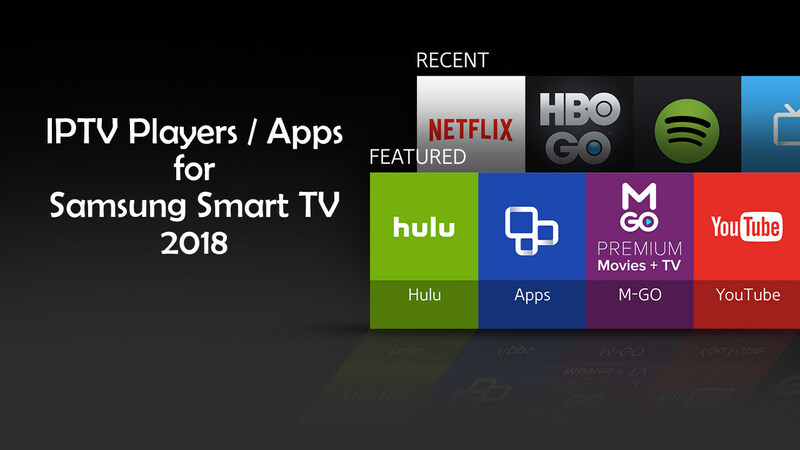 So we have decided to not include these IPTV players in our list of Best IPTV apps for Samsung Smart TV 2018.